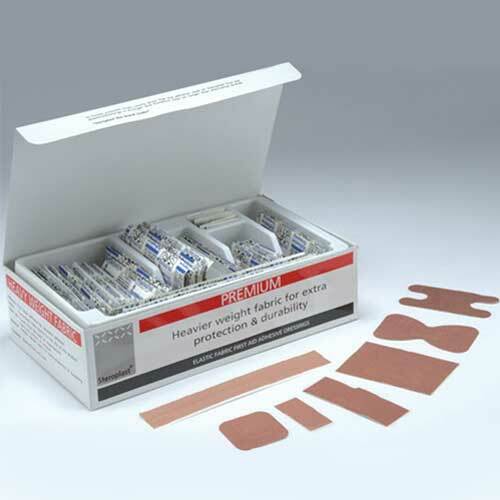 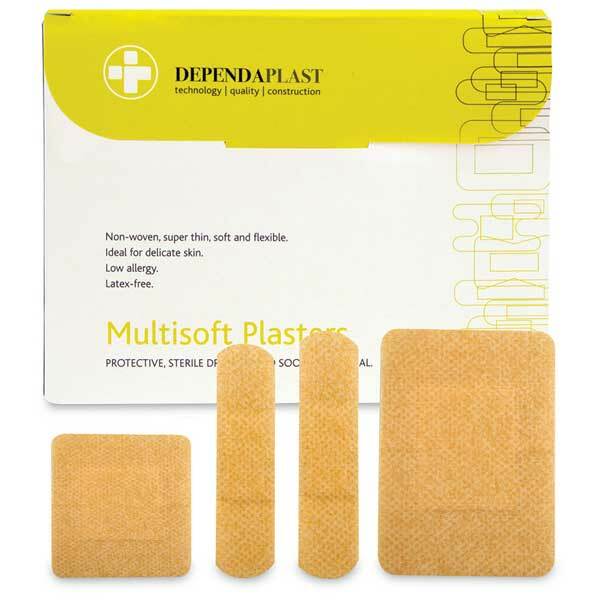 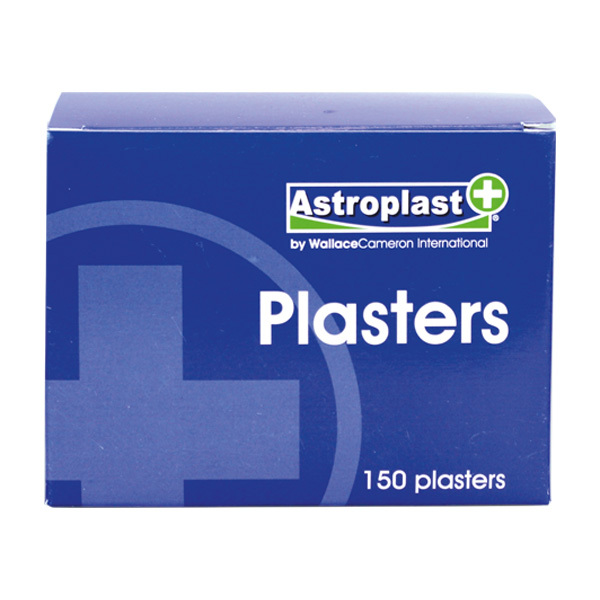 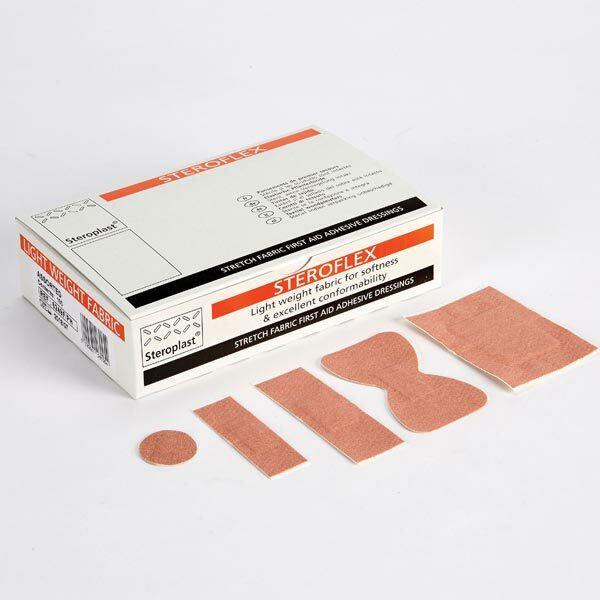 Individually sterile wrapped fabric plasters are a staple of any first aid supplies. 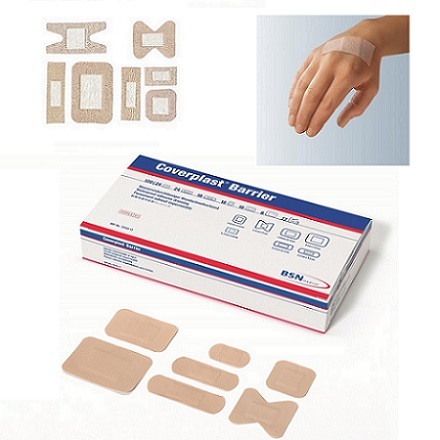 They allow the wound to breathe and conform easily and readily to the skin. 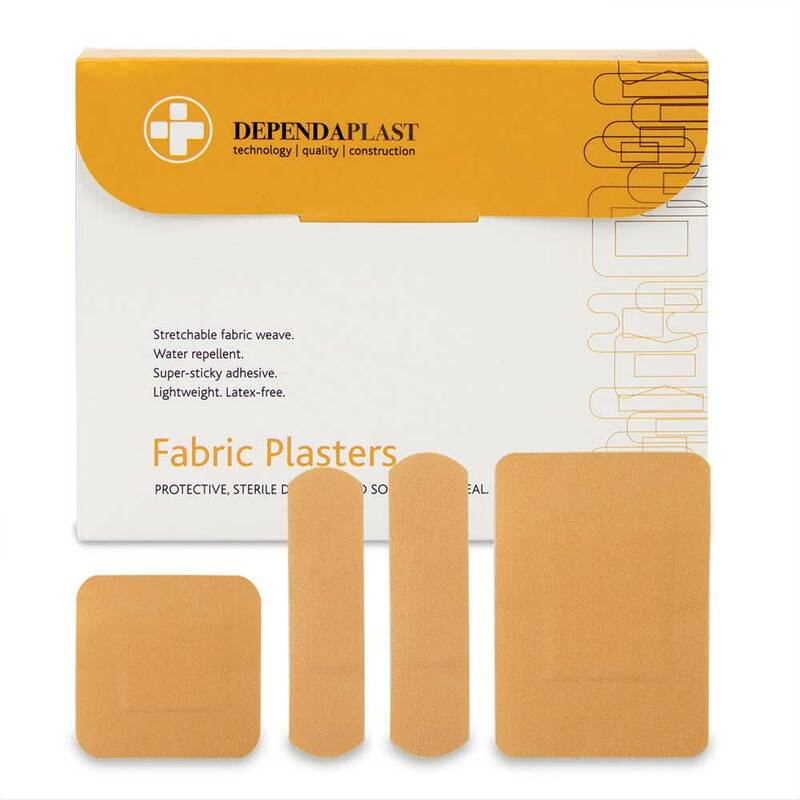 Our range features a number of options, from our standard Fabric Sterile Plaster to our branded alternatives.